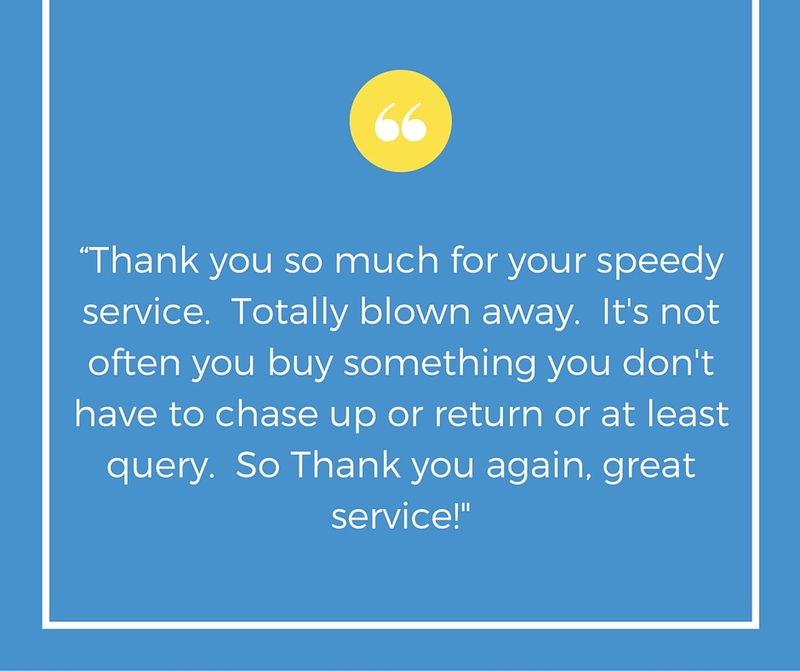 We love receiving feedback from our customers as we take great pride in the service we provide! If you are in need of a new trampoline please contact our friendly team today! Remember we deliver Australia wide which means you can order your trampoline in the comfort of your own home and not have to worry about busy shopping centres! Just give us a call to order and we will deliver directly to your door! Don’t wait to get your new topline trampoline, order yours today!